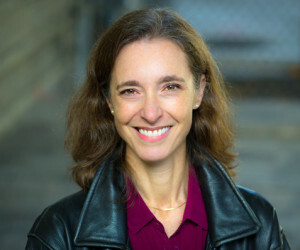 Anthropologist Robin Nagle’s recent book sheds light on something many pay little attention to: what happens to the garbage we produce. 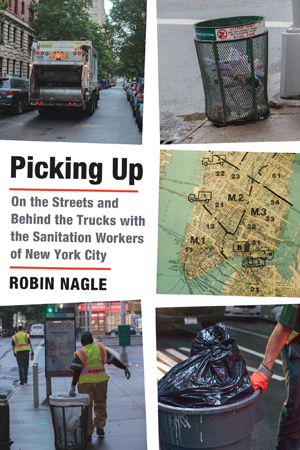 Titled Picking Up: On the Streets and Behind the Trucks with the Sanitation Workers of New York City, Nagle’s research pays particular attention to the labor force in charge of the city’s refuse–a force she joined in order to carry out her study. Nagle, Director of the Draper Program at NYU, is interviewed by Narges Bajoghli, PhD student in Anthropology at NYU. This entry was posted in Podcasts and tagged New York, Robin Nagle, Sanitation.